Named by Captain James Cook during his voyage of discovery, the Whitsundays are a collection of gems set in a sea of pure turquoise. 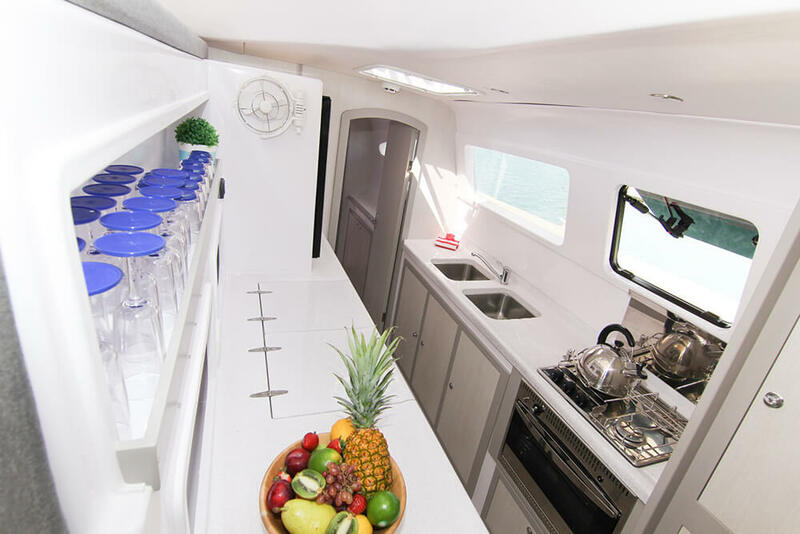 With their differing sizes, untouched beaches and sandy, tucked away coves they’re a natural paradise for yachtsmen and sun worshippers – made all the more appealing because their waters are shielded from swells by the encircling Great Barrier Reef. In fact, the Whitsundays are so beautiful they’re a protected national park. 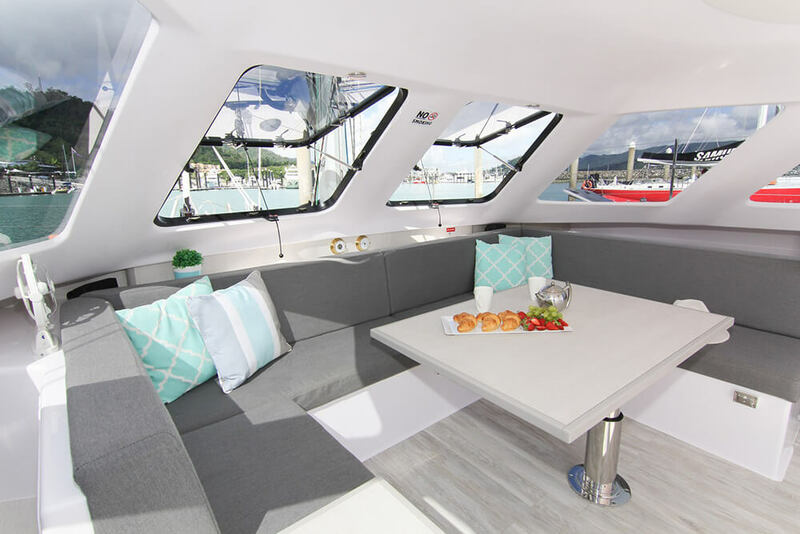 Set yourself adrift from the mainstream of life and choose to sail amongst 74 tiny drops of marine perfection – experience the Whitsundays on your own in a privately chartered crewed or uncrewed yacht, or set sail with a small group aboard a sailing boat or a powered catamaran. 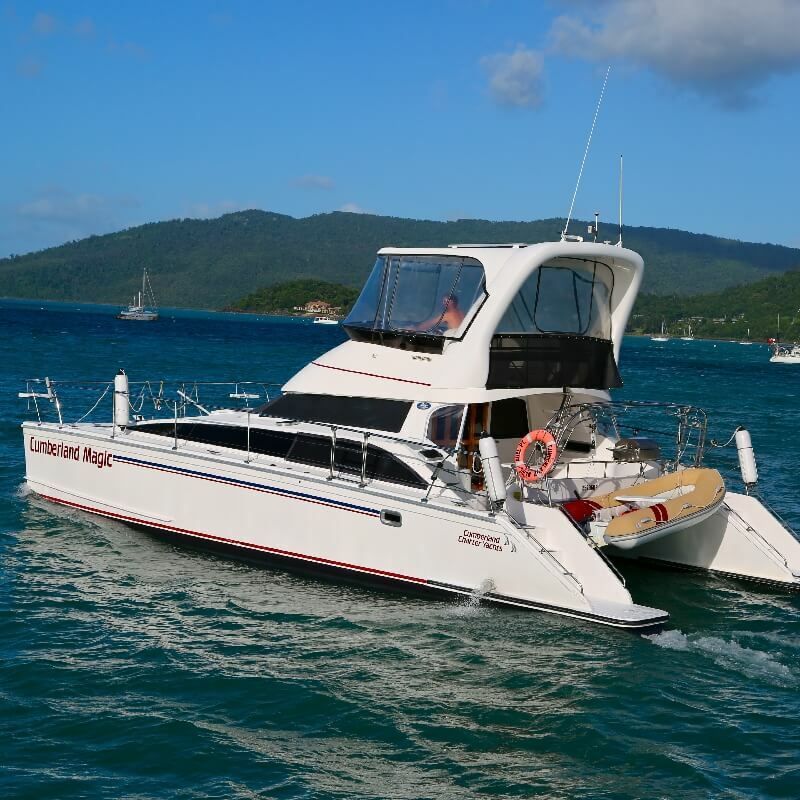 Sail from Airlie Beach to the Whitsundays in a sleek white catamaran or traditional yacht and you’ll have the luxury of being one of a very small number of passengers. 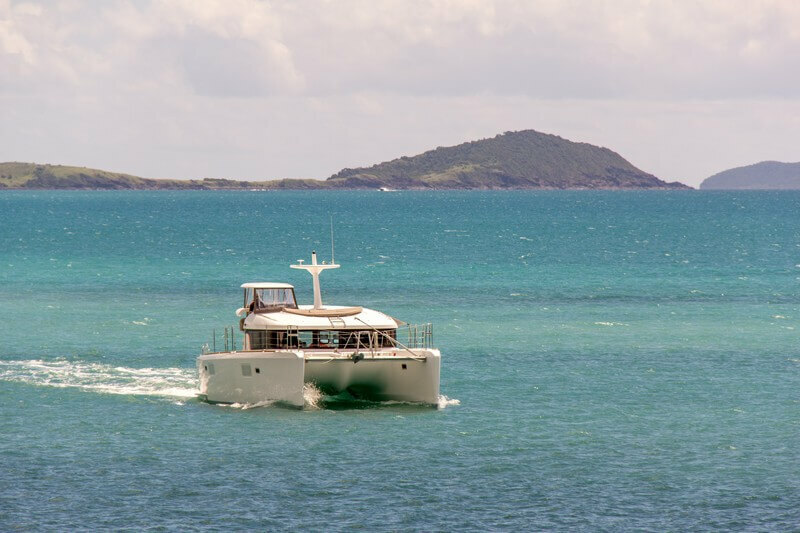 Set your own pace, sail from Airlie Beach to your own desert island. 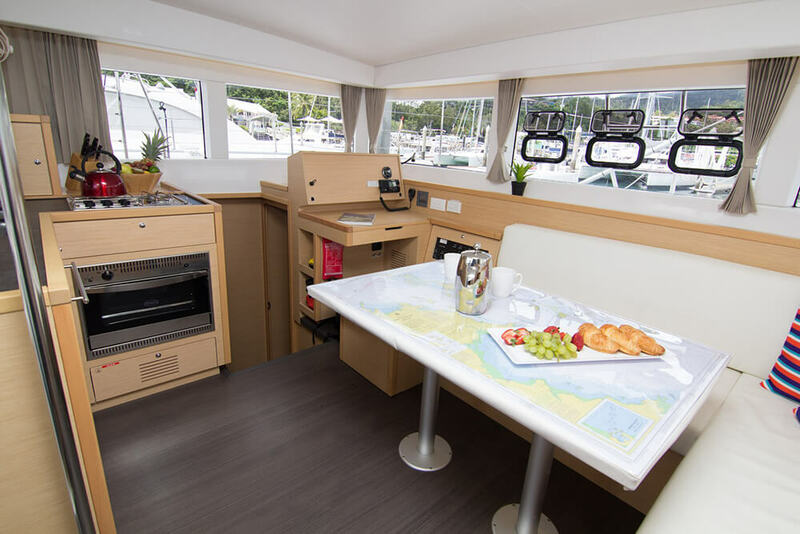 You can choose to crew yourself, or take a qualified skipper with you, on a powered or sailing catamaran or single-hulled yacht. 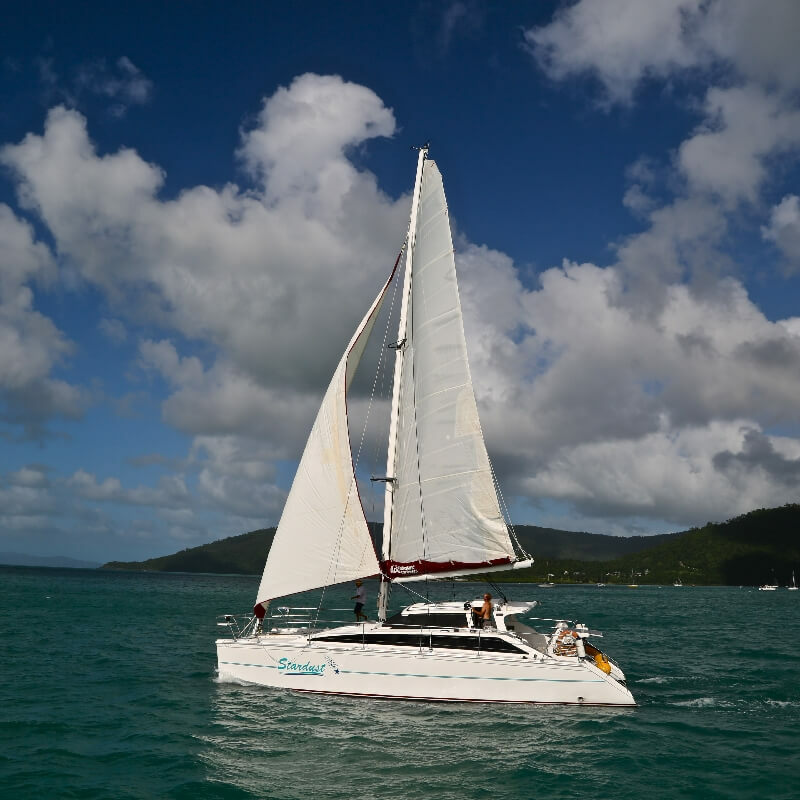 Whitsunday Blue is another one of the many catamarans sailing the Whitsundays islands.